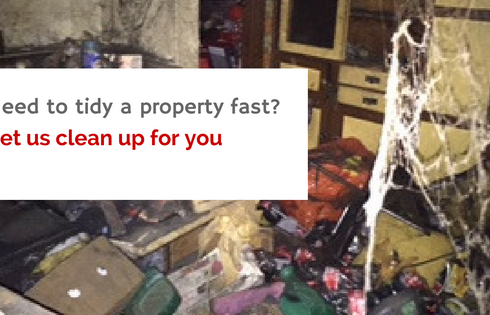 Posts Tagged "skip bin hire"
Hiring a skip bin for the annual office clean up is an economical way to manage the process. 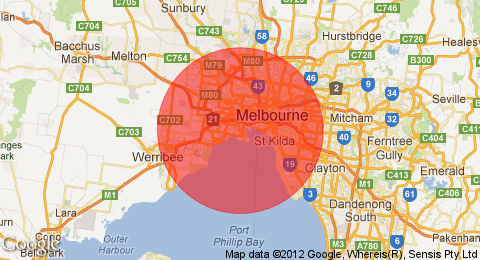 We regularly rent out our skip bins to offices around Melbourne. 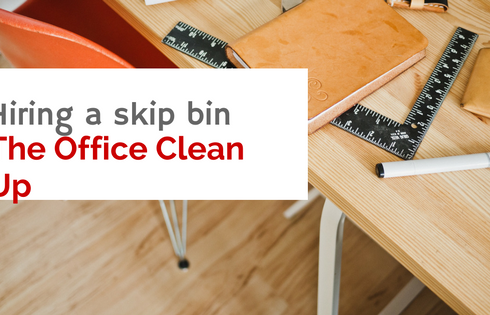 What is the best skip bin size for an office clean up?